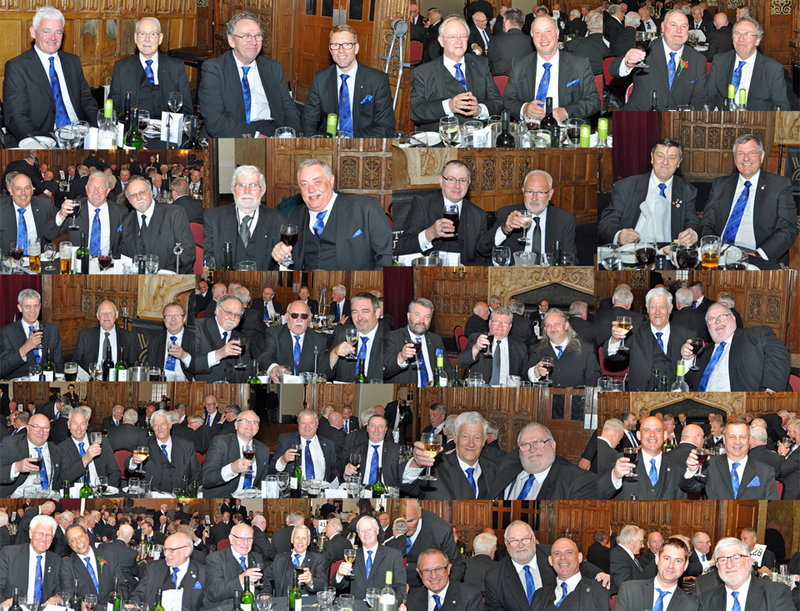 It was that time of year when West Lancashire Freemasons visit the Winter Gardens at Blackpool for the Provincial Grand Lodge. The members of Chorley Group were out in force again. The object of the visit was to celebrate with those who were receiving their first honours or promotions – and of course to meet with friends both old and new. This year there were 1,200 Masons gathered to watch the ceremonial splendour that we have come to expect. The charitable collection at the meeting was a splendid £5,334, with a further donation of £5,000 from the Mark Master Masons of West Lancashire. All funds raised were in aid of the Masonic Charitable Foundation 2021 Festival. In total, 357 appointments and promotions were made. The celebrants’ banquet this year was held in the Spanish Suite. This smaller venue provided a convivial and celebratory atmosphere for the enjoyable evening which ensued.